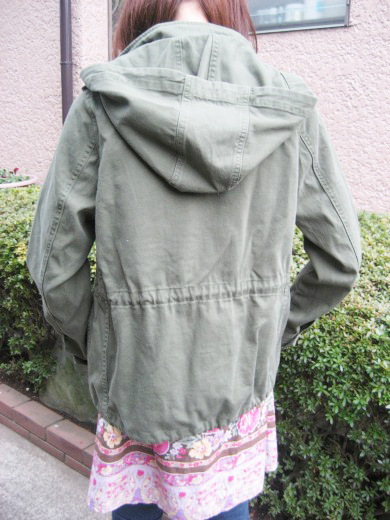 I got a Military Jacket from X-girl. It looks nice to wear with cute dresses. 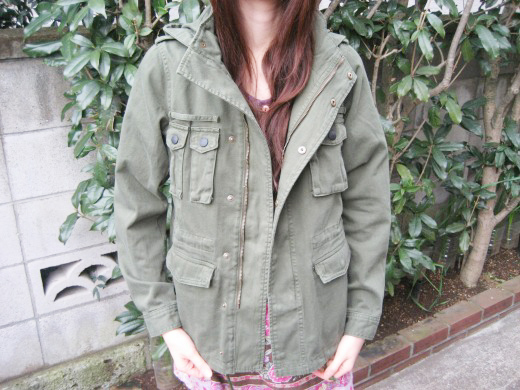 Hi, how much is the jacket and what size do they carry? Do you know any stores online that sell a jacket like yours but for men though (male model)? Great post. I was checking constantly this blog and I’m impressed! Very helpful info specially the last part :) I care for such information a lot. I was looking for this certain info for a long time. Thank you and best of luck.